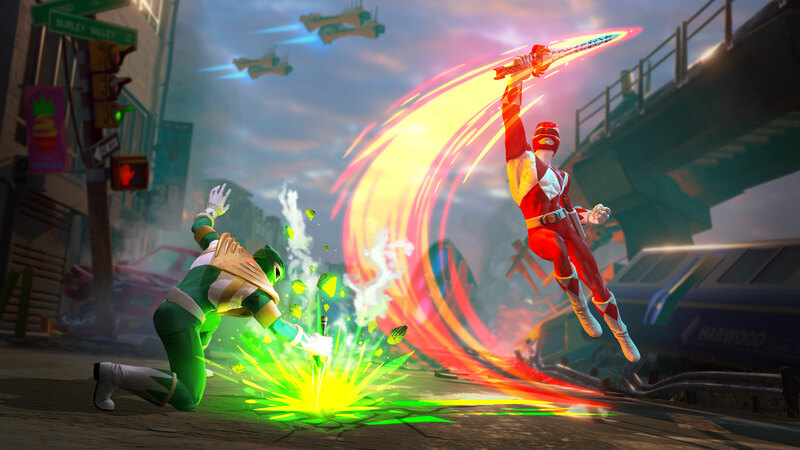 Explore more games and downloadable content for Power Rangers: Battle For The Grid! 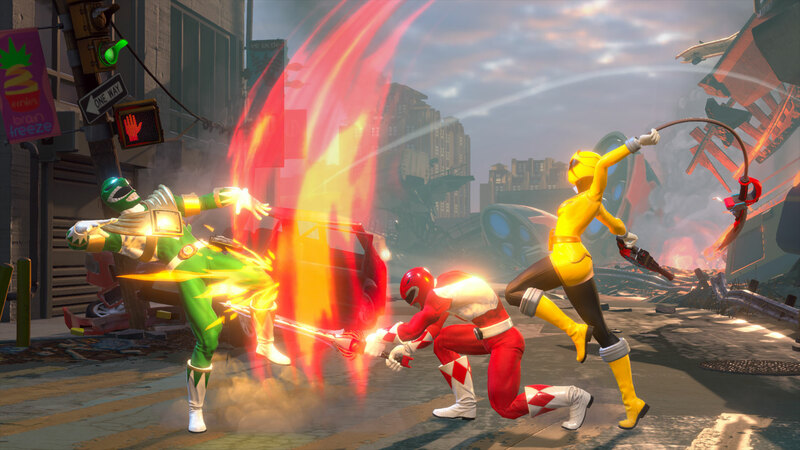 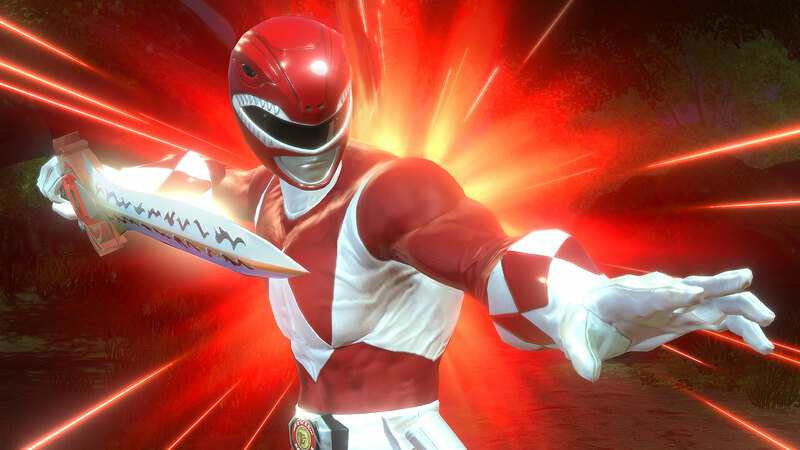 Power Rangers: Battle for the Grid features traditional fighting game controls. 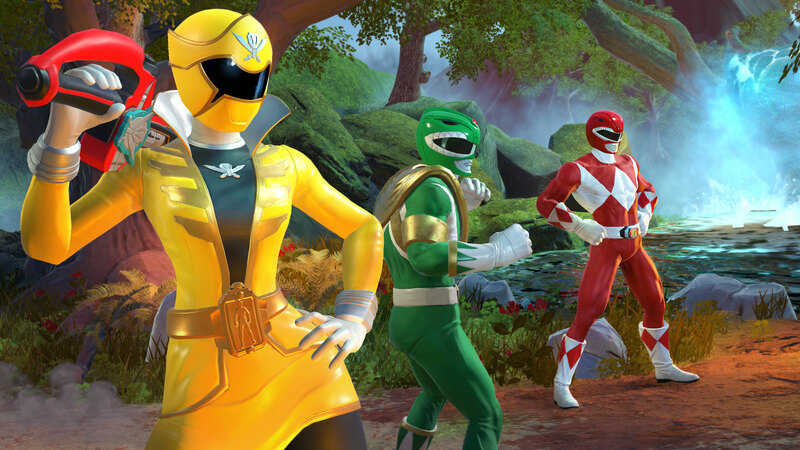 This easy to learn but hard to master game is designed to welcome players of all skill levels.